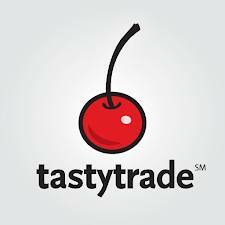 TastyTrade was founded by, developers of thinkorswim, Tom Sosnoff and Tony Batistta. It is a highly resourceful financial network, captivating audiences greater than those of CNBC or Bloomberg. Its livestream videos include a multitude of content areas about trading various underlyings for beginners or connoisseurs. A brokerage account with a beautiful interface, tastworks allows you to see everything you need when trading- without the hassle. 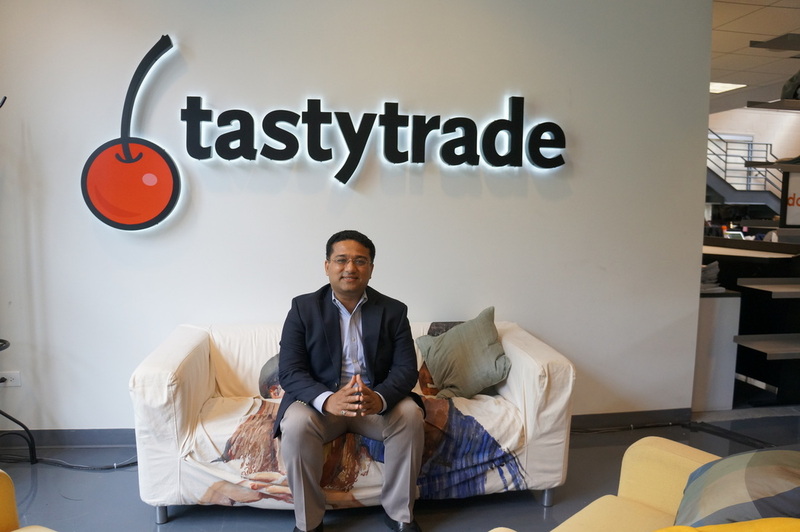 Tasty Trade's own "Rising Star" with years of experience and a plethora of options trading knowledge.